Perfection at every inch is the specialty of celebrities. Their selection of dresses, footwear, make-up, hairstyles, accessories and jewelry is always praiseworthy and followed by masses. In recent times a bright style of them has been noticed. Starlets have kept their make-up very minimal for the award functions but have opted for dark toned eyeliners with heart red lipstick. And no doubt they were even more sensual and charismatic in their gorgeous red looks. Red has been a favorite of all. Whether it is clothing, nail paint, lipstick, footwear, handbags or jewelry, the passion of red brings a sense of awe to every gal’s fashion statement. If you, like the tinsel beauties, desire to don the head-turning looks then add some red charm to your style. How about matching your jewelry with your lip color? Of course this is a unique idea and surely you’ll be followed by many when you spot enticing and splendidly varied look. We are talking about red lipstick and it is a universal truth that with varied shades red can suit to any face color and dressing. For fair skin pick blue tinted red and match it with either diamond studs or sapphire hoops. Keep your hair up so that your jewelry with the lip shade will get much to talk about. A black, dark blue or ivory white creation will add rocking sensuality to the ambience. A pinkish red glossy shade with intense red ruby earrings or diamond hoops is a lovely add-on for medium to dark complexion. If you are not confident about the matching just put-on orange-red shade and jazz your looks with brilliant diamond jewelry. It is an ostentatious display for all skin tones. Whether it’s emerald jewelry or pearl creations and even the fusion of other bright hues, a molten red to sunset red and that rose red lip shade will add much opulence to every accessory. 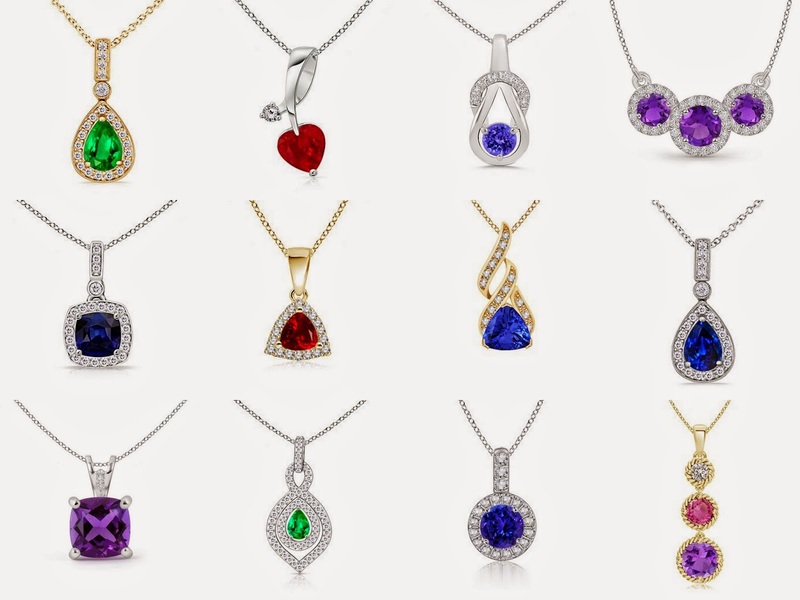 So choose your color, match your jewelry and let the world follow you insanely!